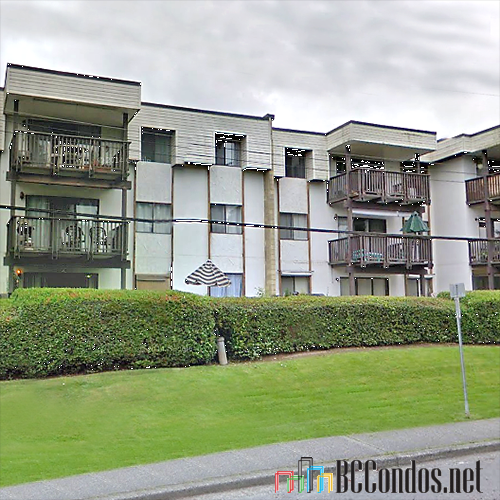 Wildwood Terrace - 12170 222 Street, Maple Ridge, BC V2X 8H1, NWS621 - located in West Central area of Maple Ridge, at the crossroads 222 Street and 122 Avenue. 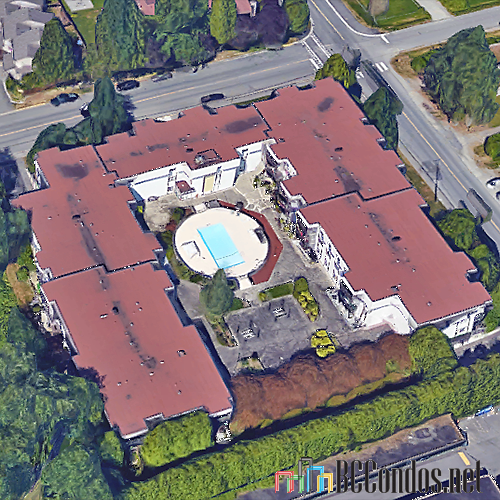 The Wildwood Terrace is within walking distance from Haney Shopping Plaza, Merkley Park, Maple Ridge Secondary School, Starbucks Coffee, Kin Park, Alouette Elementary School, Alouette Park, Hampton Park, Lin's Park, Glenwood Elementary School, Ridge Meadows Hospital, Zellers, Maple Ridge Arts Centre and Theatre, Municipal Hall, Haney Place Mall, Maple Ridge Public Library, Memorial Peace Park, Curves, Haney Place Mall, Save-on-Foods, London Drugs, Pioneer Park, Eric Langton Elementary School, Reg Franklin Park, St. Patrick's and Fletcher Park. The restaurants in the neighbourhood are Mona Pizza, King's Kitchen, Shinobi Japanese, Marina's Gelato, Soprano's Pizza, Red Robin, Marina's Gelato, McDonald's and China Kitchen. 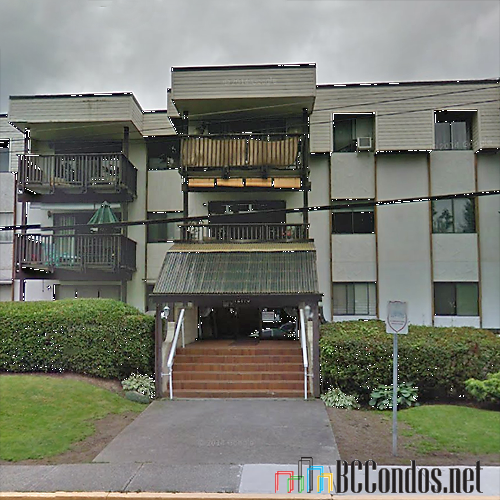 The residents of the Wildwood Terrace have easy access to Lougheed Hwy and Golden Ears Bridge. The bus stops are within walking distance away and Port Haney Station is a five-minute drive away. 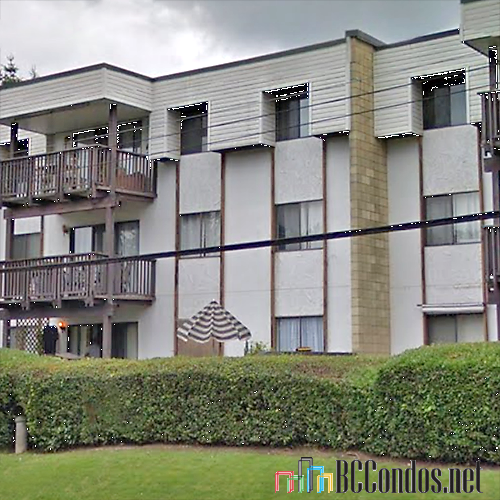 The Wildwood Terrace was built in 1976 with a frame-wood construction and stucco exterior finishing. There are 77 units in development and in strata. This is an adult-oriented community with an age restriction of 19 years old. This complex offers secure underground parking, wheelchair access, a sauna, shared laundry and outdoor swimming pool. Most homes feature spacious rooms, open dining/living space, balconies, crown molding and laminate floors. Listings Listed By: 1. RE/MAX Central 2. RE/MAX LifeStyles Realty 3. RE/MAX Little Oak Realty 4. Sutton Group-West Coast Realty 5. Royal LePage West R.E.S.